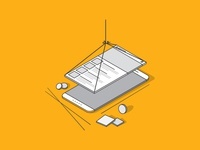 I'm Graphic Designer from Yerevan . 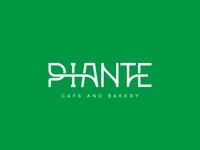 I love everything that has to do with Logo design, Packaging, Illustration and Branding. Goal Coffee Shop — The concept is connection archery sport and coffee in one unique brand. 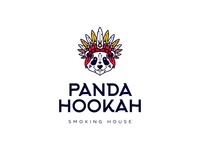 Panda Hookah — Fun logotype for smoking house in Moscow. 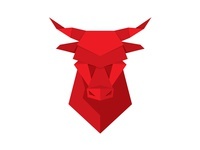 Bull — Bull illustration for Armenbrok Investment Company. 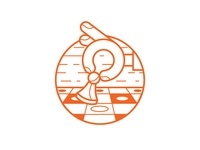 Board games — Board games service icon- illustration for AEON anti-cafe's web page. 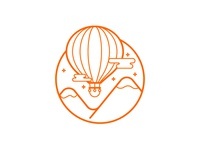 Tourism — Tourism service icon- illustration for AEON anti-cafe's web page. 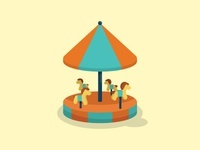 Useful events — Useful events service icon- illustration for AEON anti-cafe's web page. 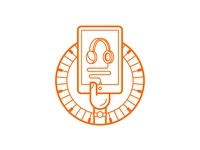 Cool stuff — Cool stuff service icon- illustration for AEON anti-cafe's web page. 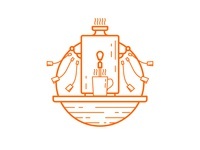 Tea bar — Tea bar service icon- illustration for AEON anti-cafe's web page. 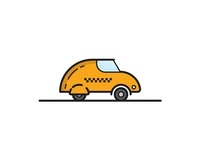 Taxi icon — Taxi icon for GG taxi flyer. 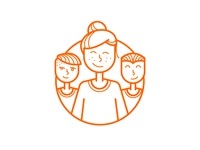 Statue of Liberty icon — Web icon for tourist company. 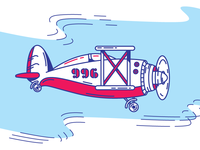 Taj Mahal web icon — Web icon for tourist company.